The city boasts music venues, theatres, restaurants, cafés, hotels, entertainment and sporting facilities, a cinema and a range of shops to cater for all tastes and budgets. Known as the cultural and educational centre of the north, Armidale is proud of The New England Regional Art Museum (NERAM), which houses two major art collections of over 1,200 works. Theatre also plays an active part in Armidale life and local theatre companies also offer plays on a regular basis. The Armidale Orchestra, Jazz Band, Armidale City Band and the Youth Orchestra hold regular concerts and a variety of local and imported rock and dance bands regularly perform at venues across the city. 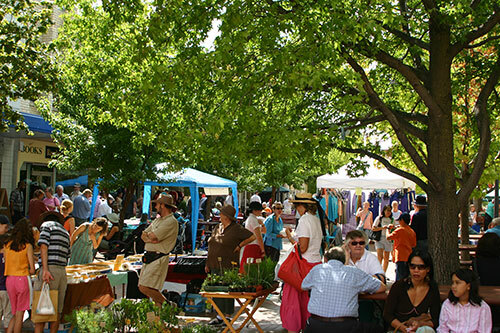 Armidale has many clubs and hotels where people of all ages and nationalities can socialise, listen to music, dance the night away or just relax.